“Fools in Love” is an exploration of the emotional, complicated and sometime hilarious aspects of being in love. From sultry Bossa Nova love songs to romantic standards, right through to the occasional quirky comedic tune, Ilana will take you on a musical journey that strays off the rose-petal strewn path. Toronto-based jazz songstress, Ilana Waldston has been delighting audiences with her swinging jazz standards and off-beat comedic cabaret numbers for years. 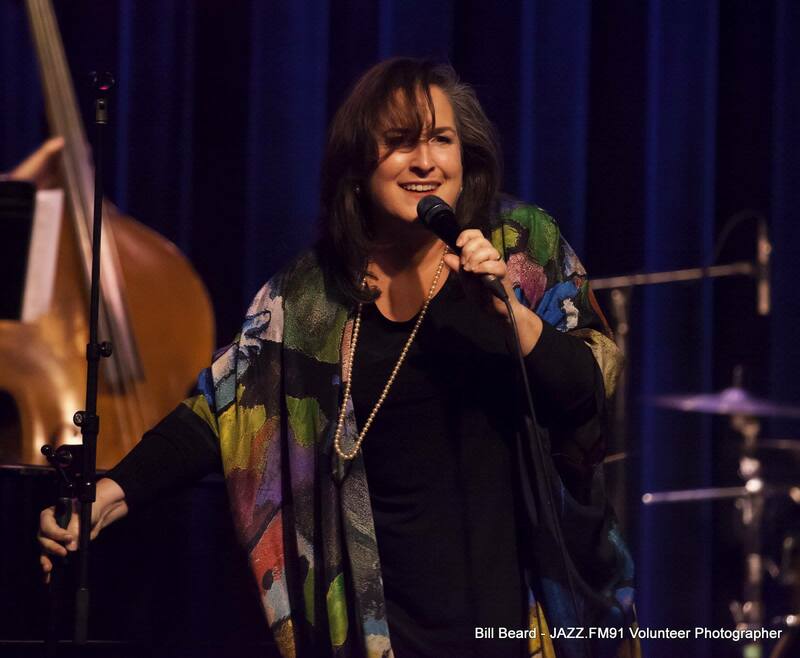 Her dazzling CD, “I Could Laugh Out Loud”, has received many accolades & has made her a sought-after performer & emcee for many organizations. 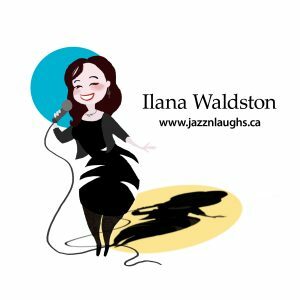 With Ilana’s background in theatre, impressive collection of songs & outstanding players, any evening with Ms. Waldston is a guaranteed good time.